﻿ Timberland Inn & Suites, Hotels in Castle Rock WA, Motels near me. Welcome to the clean, comfortable and affordable Timberland Inn and Suites, a great place to stay near Mt. St. Helens. Depend on us for the low rates and important amenities you need for an unforgettably positive experience. Because we're an independent hotel, we can meet your needs and exceed your expectations without having to follow corporate rules – or charge high franchise hotel prices. When you stay with us you can park near your room, meaning you don't have to drag your luggage through the lobby. Here in Castle Rock, there's plenty of fresh air to take in, and you'll want to stay with us where you have every opportunity to be spoiled in your room and make the most of your time out in the region. Since we're just 1/8th mile from the I-5 freeway, we're convenient to it without you having to worry about highway noise during the night. Plus, our hotel features double sound installation to further ensure that noise is never a problem, making us a quiet choice for business and pleasure travelers alike. We offer non-smoking rooms, have guest laundry facilities and provide coffee in the lobby. We also have restaurants and a gift shop on-site. If you like, choose a hot tub suite or family suite for an upgraded experience. And we're happy to keep the front desk open 24 hours a day. That means there's always someone to assist you with checking in, checking out or answering your calls at any hour. Mt. St. Helens is a stunningly beautiful place to visit, and we look forward to being your home away from home in this scenic and intriguing area. Why not book now with us to avoid disappointment? We're a busy hotel and are often fully booked, but we want to be of service to you. Booking early helps ensure we can meet your needs. A lot of people don't think about business when they think about hotels in Castle Rock WA. Most people think of this area for hotels near Mount St Helens National Volcanic Monument. 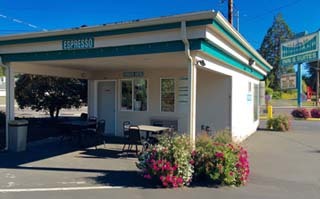 But there's plenty of business to be done in this area – as you probably already know if you're looking for inexpensive motels in Castle Rock WA. If your company doesn't have a big budget or you're paying for your business trip yourself, we're a smart choice that's easy on the pocketbook. Why not book a room with us now and see the independent hotel difference at Timberland Inn & Suites? Please book now to avoid disappointment since it gets busy here. This area is a popular vacation destination, and we know that many people have family in this densely populated area. Make us your first choice when you're looking for hotels near the Mount St. Helens area. We pride ourselves on having the best of the Castle Rock WA hotels and motels. 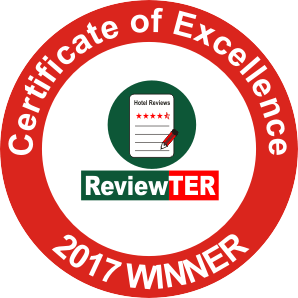 And we're more than just the best of the Mount St. Helens Volcanic Monument Hotels. We're also a sensible choice of Castle Rock hotels near Silver Lake and hotels near Johnston Ridge Observatory too. You can be sure that we'll always do our very best to accommodate you conveniently and in comfort. Why not book now? Looking for Coldwater Ridge Visitor Center Castle Rock hotels that offer you an attractive deal on an affordable hotel stay? If you're looking for Castle Rock hotels near Mt St. Helens, we're here for you at Timberland Inn. While other hotels may focus on other things, nothing means more to us than providing accommodations where guests can feel at ease for an attractive rate. Why not book with us now and see for yourself the Quality Inn and Suites difference? You’ll be glad you did on this and all future trips. The decision to stay with us is a smart one that so many people choose to make every day. We hope to soon meet you and your traveling companions. Looking for the comfort you deserve as well as a safe and peaceful stay in this busy area? We're here for you at Timberland. 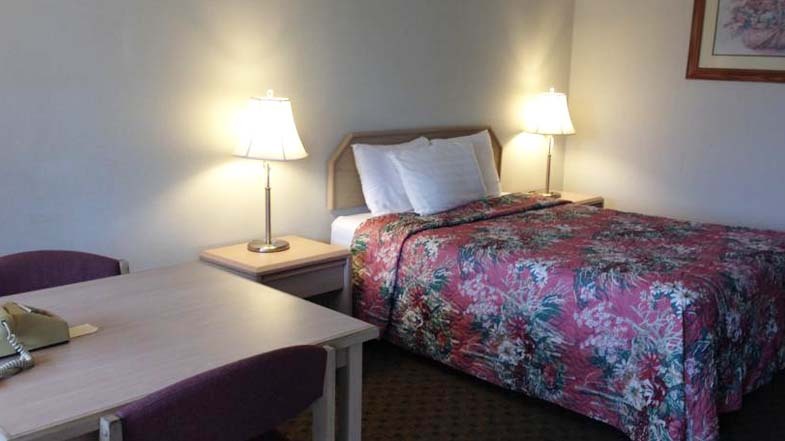 As the most accommodating of the Castle Rock WA motels or hotels, we're here for you with the safety, security and comfort you need – as well as a quiet, restful experience in complete comfort. Hotels and motels in this area aren't all the same, and you deserve whatever you want from the hotel you choose. Make the smart choice to stay with us and you'll find yourself coming back again and again for the safety, peace and comfort. Make us your secret getaway at this popular destination. Mount Saint Helens is one of the nation's top natural attractions, and we're a natural choice when you want to stay nearby. Castle Rock, WA has something interesting for every member of the family. Why not stay with us while you explore? Johnston Ridge Observatory is easy to reach when you stay with us at Timberland Inn. Why not make us your first choice in the area? Silver Lake is as beautiful as the name suggests, so why not visit? We're here for you at our Castle Rock, WA hotel. Pets - Pets are allowed on request. Charges may be applicable. Internet - WiFi is available in the hotel rooms and is free of charge. Parking - Free public parking is possible on site (reservation is not needed). This website is individually owned by Timberland Inn & Suites.